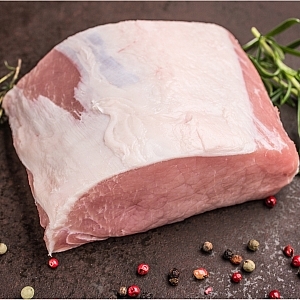 FREE RANGE PORK LOIN JOINT 1kg from Camerons Quality Butchers. no bone, no rind and no fuss, easy to carve and hard to get wrong. boneless pork loin roasts are a great sunday roast.